Greetings fellow arts enthusiasts, and a warm welcome back to my arts and entertainment blog. I have been looking through the depths of Youtube lately, and found some of the weirdest video clips ever. This is a whole thing apparently, as these videos have tens of millions of views. 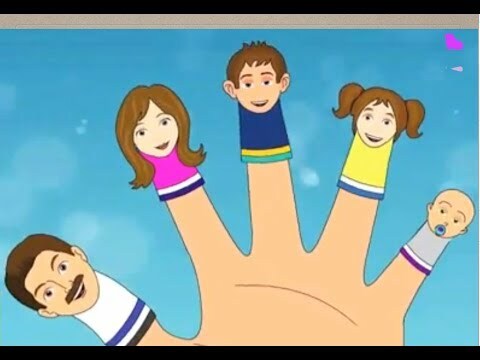 If you live with a small child you already know what I am talking about, this ‘Finger Family’ madness. These videos are so weird; ten minutes of poorly animated hands holding up different fingers up and in different backgrounds. And the music playing is even weirder. An obviously non english speaking voice sings about this Mommy and Daddy finger, then Brother and Sister finger. But how could this take up ten minutes you think? There are only 5 fingers I can hear you loudly saying at your computer screen. I know, I know. But the fingers need to be sung about with different backgrounds. And the hands need to have different skins on them. Just to be even weirder. The second video ‘genre’ if you can even call it that is Prank family. Which involves grown men dressing up as characters from Television and Movies( Like Elsa and Spiderman) that all live a house together and prank each other. Upon further investigation these actors are actually a bunch of previously famous Youtubers who used to do public fake prank videos, and I thought that was low. Now they have videos feeling up whatever one of them is playing Elsa while everyone else just acts weird in the background before running around like they are on horses. These guys are somehow pulling in more views than they ever did with their old channels, mostly because every child with access to the internet is watching them. A good way to make a pretty penny, if you have no shame.